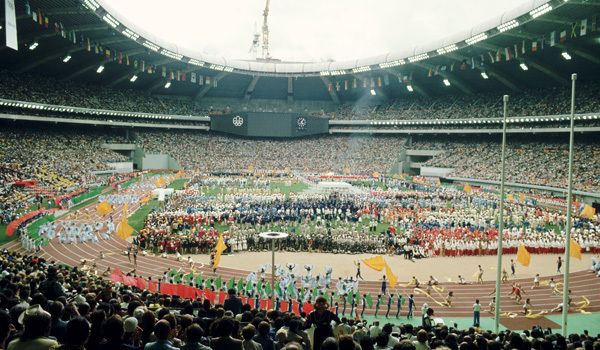 Jean-Claude Killy's recent comments on a possible Paris bid for the 2024 Olympics and Paralympics set me thinking about how remote the modern Olympic Movement is getting from its Francophone roots. If the French capital does not stage the 2024 Games, after all, that will mean that more than half a century is destined to elapse - perhaps considerably more - without the International Olympic Committee (IOC)'s flagship event going to a largely French-speaking city: Montreal was the last to hold a Summer Games in 1976. The last French Winter Games was more than two decades ago, at Albertville in 1992, and, with no obvious Francophone candidate on the horizon for 2022, this hiatus looks certain to stretch well into a third decade. 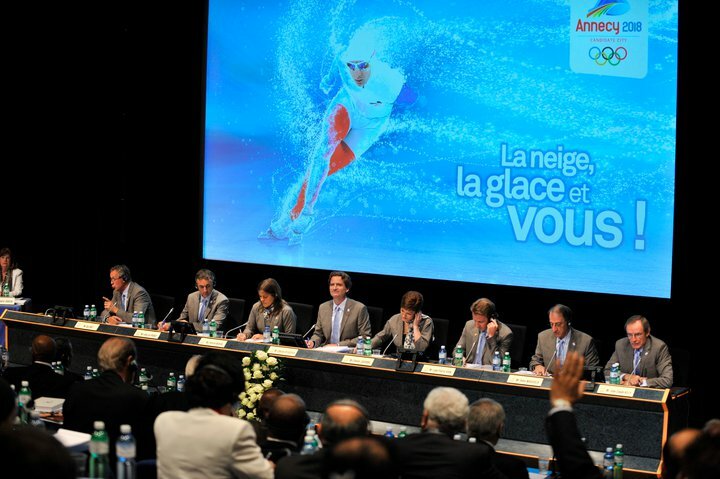 The French, indeed, have seldom looked more out of touch with the demands of the 21st-century Olympic Movement than when Annecy bid for the 2018 Winter Games and scraped together just seven votes. Nor have there yet been French-speaking winners of the Youth Olympics, Summer or Winter, though this, at least, might change with the French-speaking Swiss city of Lausanne a candidate for the 2020 Youth Winter Games. This lack of French-speaking host-cities is just one manifestation of the phenomenon. International media conferences, bid presentations and the like in the Olympic world are now overwhelmingly conducted, in my experience, using English as the chief language. In the recently-concluded bidding contest for the 2020 Summer Games, Tokyo and Istanbul in particular took great pains to emphasise how comfortably their chief operatives could function in English. Even when Princess Hisako of Takamado began Tokyo 2020's winning final presentation in Buenos Aires in elegant French, it turned out to be a relatively brief excursion into Pierre de Coubertin's mother tongue. What is more, I fear that the relegation of French to a position where it is, at least in practice, little more than a language comme les autres in Olympicland may be poised to accelerate. Until recently, the presence in the IOC President's office of a man with a Francophone first name, who is as much at ease speaking French as any other language, has helped to mask its decline. So has the location of the IOC's headquarters in a French-speaking part of Switzerland. 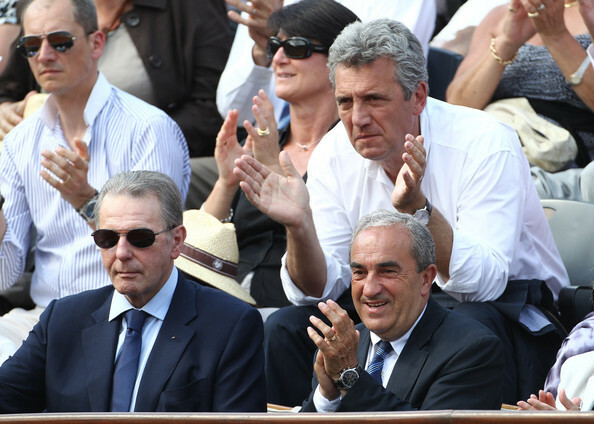 But Jacques Rogge has now gone, and while many staff will continue to be French or Francophone for as long as the centre of the Olympic world remains on the shores of Lake Geneva, one must presume that the internal working language of the new President's office - at least when talking informally to his closest confidants - will be German. So you might say that a lot is hanging on whether Paris decides to bid, and therefore try to stage the 2024 Games exactly a century after it was last the Summer Olympics host-city. My own soundings, taken around the last IOC Session in Buenos Aires, suggest that the prospects of a Paris bid are not yet much better than 50:50; it certainly should not be taken for granted. Among key variables likely to influence the final decision are the following: the identity of the new mayor; the state of the domestic economy; and whether a bid is judged winnable by those in power. Let's assume for now that the new Mayor of Paris can be persuaded to look favourably on an exercise which, if successful, would provide her with a prominent international platform on which to build her, and her city's, future ambitions. Let's assume too that the western European economy contrives a few years of modest growth. That still leaves the last thing: can a bid be won? My sense at the moment is that this might be a real obstacle. The view that the eventual US candidate-city is the inevitable victor, while certainly not confined to la Francophonie, seems especially widespread among French-speaking Olympic watchers. Well, yes, a sensible, well thought-out bid from one of the big US cities will indeed be tough to beat. But if a US city doesn't win in 2024, they will be even harder to beat in 2028, by which time the arguments for a return to the land of the Movement's main paymasters will be even stronger and support teams will be battle-hardened and better-connected. A decision to sit out 2024 - when, though Killy is right to say that "a romantic IOC no longer exists", Paris's cause could nonetheless be helped by the odd sentimental vote - could leave the French capital facing a long period without any prospect of victory. This is because, if the US doesn't win in 2024, a European rival very likely will. Rome - having pulled out of a 2020 race some now think it could have won - could be very strong. So could Istanbul, if the Turkish Government is prepared to sit back, provide unstinting support where necessary, but in other respects let the experts get on with telling what should be a compelling Olympic story, much as the former Brazilian President Lula did during the Rio 2016 bid that swept all before it. But so too could Paris, especially if it follows the French skiing hero's advice by adopting "a position of humility, of listening and of perseverance". If an inferiority complex in the wake of five failed French Olympic bids - three from Paris; one each from Annecy and Lille - is perceived to be a problem, then perhaps key figures from this month's winning 2018 Gay Games bid team, when London was among the also-rans, could be recruited for a Paris 2024 campaign. It may not happen, but I personally hope that a strong Paris 2024 bid does materialise. Win or lose, it should help to reverse the downward drift in the prominence and standing of Francophone culture in the Olympic Movement to the benefit of both. David Owen worked for 20 years for the Financial Times in the United States, Canada, France and the UK. 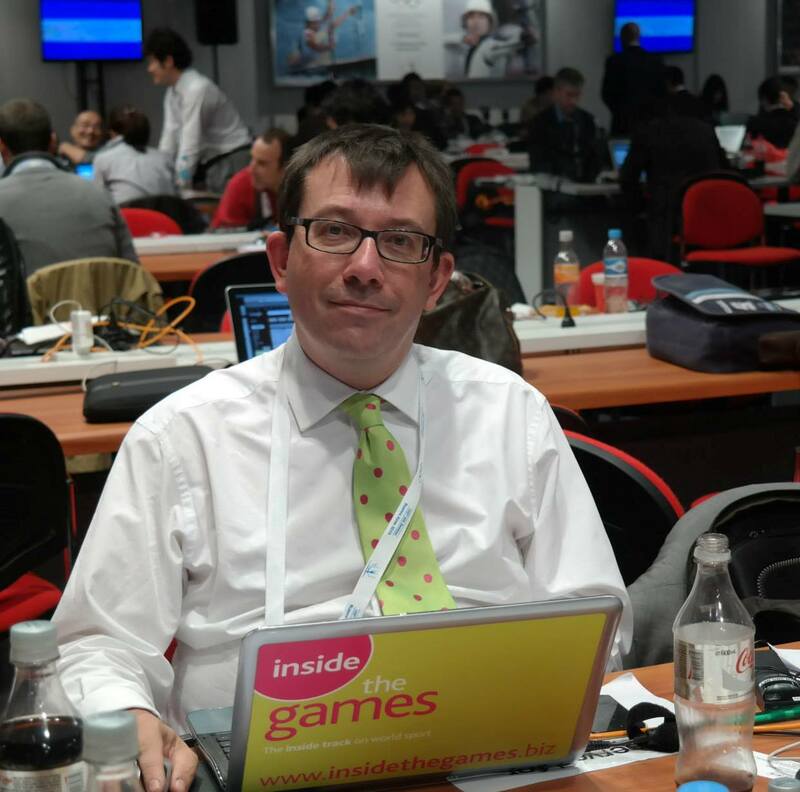 He ended his FT career as sports editor after the 2006 World Cup and is now freelancing, including covering the 2008 Beijing Olympics, the 2010 World Cup and London 2012. 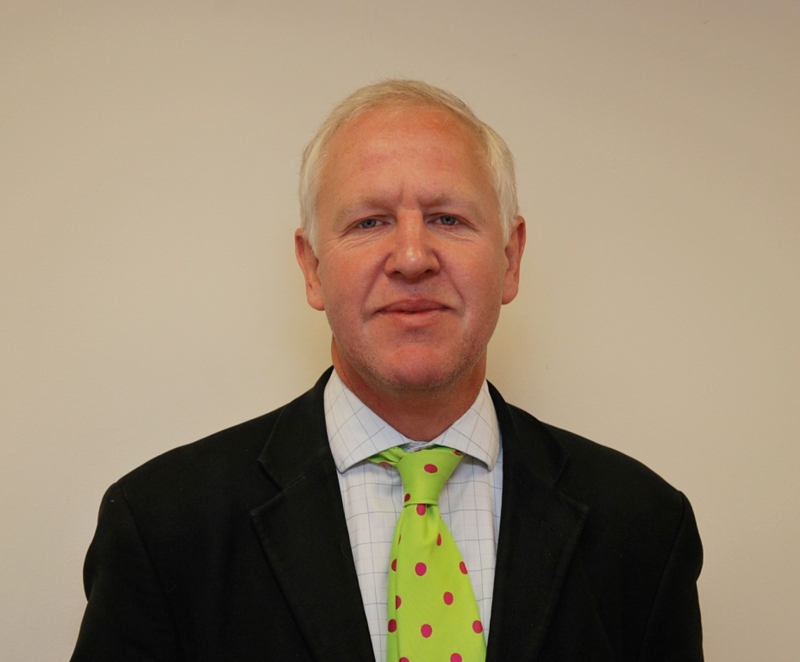 Owen's Twitter feed can be accessed by clicking here.